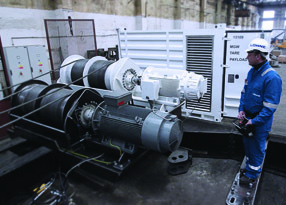 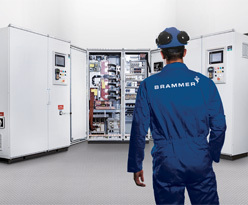 Brammer supplies frequency inverters for most applications, and stock a large range of different kinds and makes at the Central Warehouse in Helsingborg. 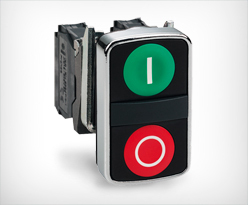 iDrive ® - built for harsh conditions. 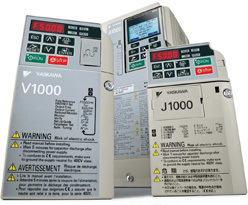 Yaskawa 1000 series with high tech compact designs. 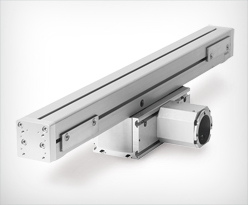 Lönne high capacity frequency controls. 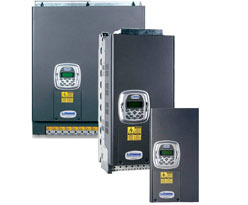 Due to the great variety in range of products, highly competent engineers are free to assemble the best suited inverters with the other components. 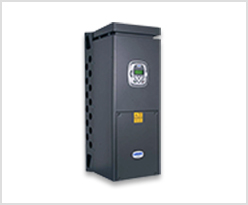 In this way, Brammer provides optimized solutions to customer’s security and safe operations.